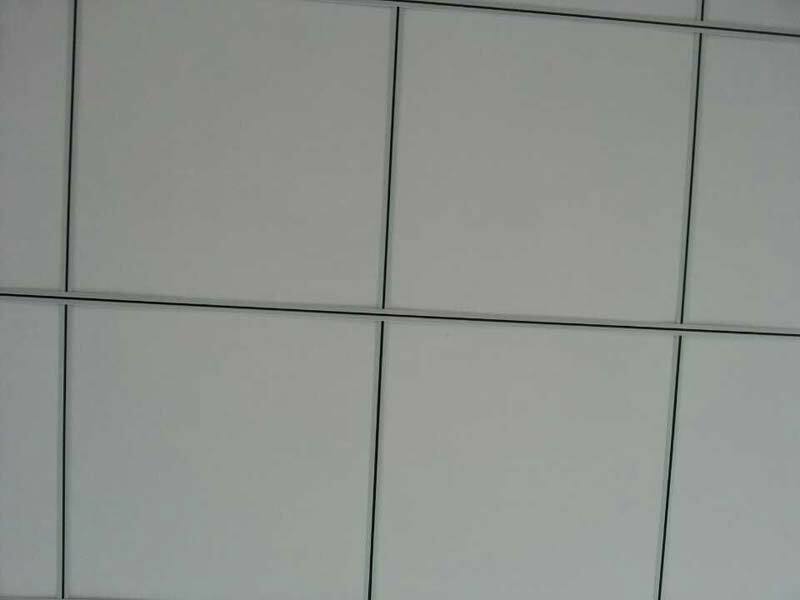 Located in China, we are a reliable Manufacturer, Exporter and Supplier of Ceiling Fittings. 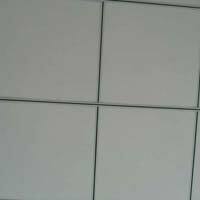 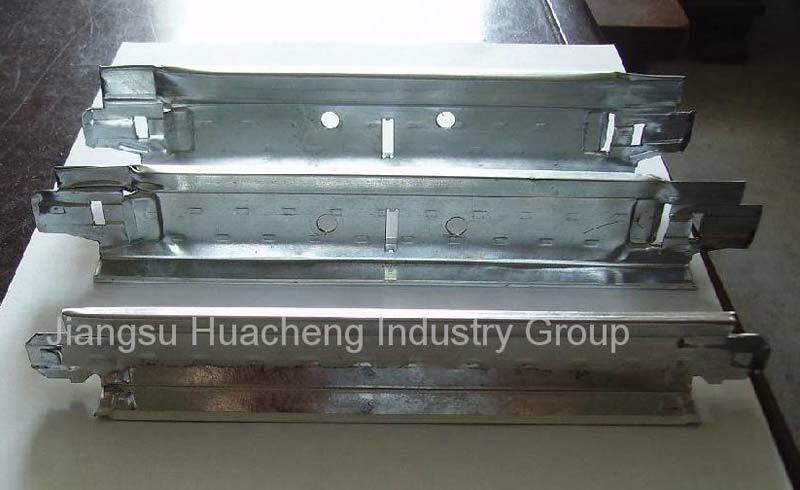 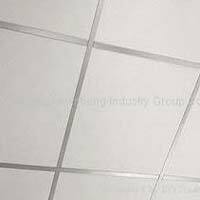 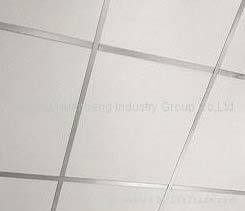 The wide assortment of Ceiling Fittings that we deal in is inclusive of Ceiling T Grid, Exposed Ceiling T-Bars, Grooved Ceiling T Bars and Suspended Ceiling Profiles. 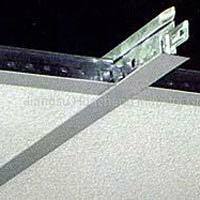 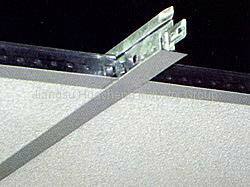 These Ceiling Fittings are quality tested and require less maintenance. 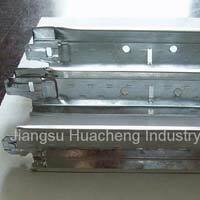 Buyers across the world are free to place medium as well as bulk orders with us; we promise timely delivery.